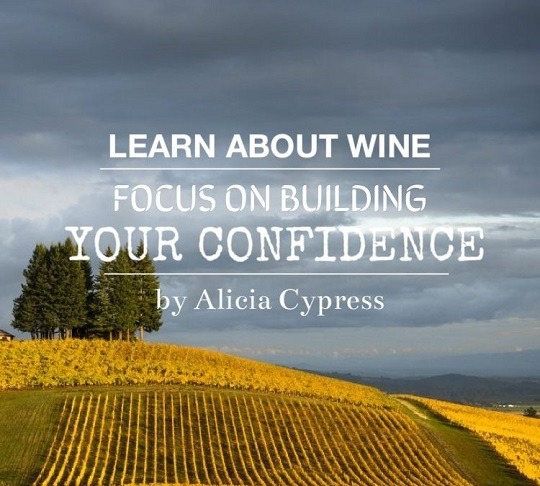 To Learn About Wine, Focus On Building Your Confidence | Napa Valley Wine Academy – It's Wine By Me! New blog post alert! I originally started writing this for this blog after a couple friends asked me how I know so much about wine. But then the kind folks at the Pouring Points blog at the the Napa Valley Wine Academy liked the idea – so I expanded it and voila! The truth is – I’m still learning. But I discovered through reading, being active on social media, finding like-minded friends and ultimately building my confidence levels, it wasn’t too difficult to do. So here are some of the tricks and resources I’ve used to jump start my journey. If you’re just starting out, I hope they’re helpful to you, too!